Searching to satisfy your next Mediterranean food craving and confused a little bit which restaurant is good and what are the restaurants near to you? We got you covered! Read on to find out the best Mediterranean restaurant nearby you. Mediterranean food is a type of food served in the Mediterranean Basin, mainly Southern Europe. 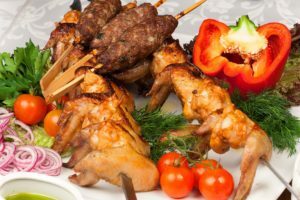 The region spans a wide variety of cultures with distinct cuisines, in particular the Maghreb, Levantine, Ottoman (Turkish), Greek, Italian, French, Spanish and Portuguese. This food has its own style in everything and the taste of these dishes are amazing. Basically, Mediterranean foods are made with meat and fishes. 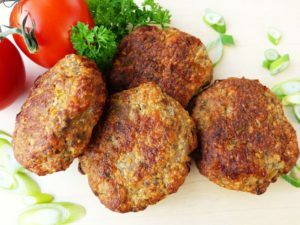 People prefer these kind of foods which contain some meats but also a whole lot of fresh vegetables as the base of the ingredient. You can make so many variations in these dishes and below are some of the famous dishes at our Restaurant. 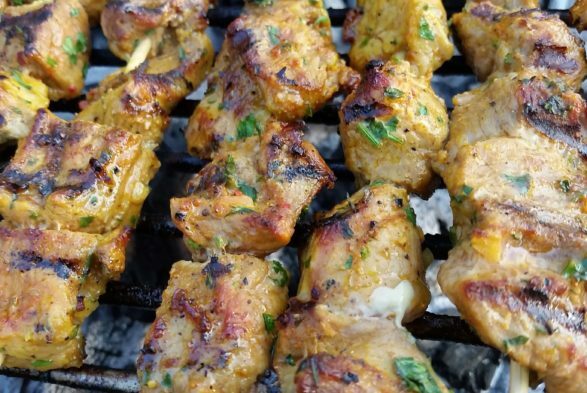 We have listed some of the Best Georgia Restaurants that are Mediterranean near me. Check out some of the Mediterranean Grill like restaurants from our list. In Georgia there are loads of Mediterranean food places, where you can spend some quality time with your family and friends. Most cities are very near to each other, hence check out nearest places and have some Mediterranean food there. Here are selected best restaurants with 4**** ratings. Aladdin’s Mediterranean Grill & Deli – Classic Mediterranean eats, including falafel & kebabs, served in a simple, counter-serve setting. Athens Greek Restaurant – Familiar Greek plates, pastas & wraps, plus salads & classic subs, doled out in a relaxed space. Emidio’s Restaurant – Elegant shopping-center venue for Portuguese, Italian & Spanish cuisine, plus patio seating. 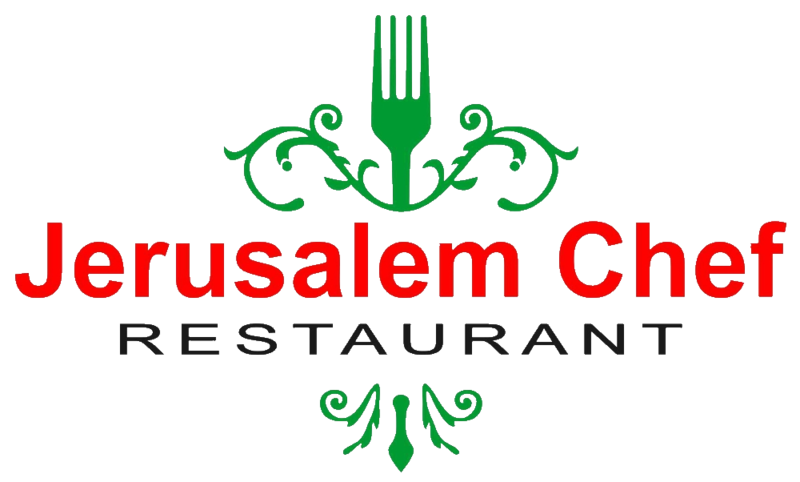 Jerusalem Chef – We serve a great variety of Mediterranean food from falafels and hummus to kebabs and shawarmas. Prices are reasonable and family friendly. Café Efendi Mediterranean Cuisine – Informal choice with a wide range of Turkish & Mediterranean eats, plus belly dancers on weekends. Full bar. House of Hummus Mediterranean Café – Family-run counter-serve offering Mediterranean fare such as shawarma, falafel & hummus. Cafe Sababa – An Israeli native prepares Middle Eastern fare such as shawarma & kabobs in a Dunwoody strip mall. Gyro Gyro – Inviting Mediterranean eatery dishing out pita wraps plus a range of main dishes & salads. Pita Mediterranean Street Food – Great place for quick Mediterranean Street Food. Price is reasonable for drinks. Mavericks Cantina – Relaxed outlet featuring modern food inspired by Southern California & Mexico, plus a cocktail bar. Rumi’s Kitchen – Creative Persian cuisine is offered in a contemporary space with an outdoor patio. Samad Grill – Roomy, easygoing counter serve featuring halal Mediterranean food & imported groceries. Under The Cork Tree – Stylish spot for tapas & Mediterranean entrees, plus global wine, in a cozy interior or on a patio. Taziki’s Mediterranean Café – Comfy chain eatery providing made-to-order gyros & other Mediterranean dishes plus beer & wine. The Restaurants that have been mentioned above are the best for their flavors and the various regions from where Mediterranean food is derived from. The above list has been created on the basis of reviews and ratings. These restaurants will give you the best experience in Mediterranean food in Georgia. Some of them may be pricy for some but most are reasonably priced. You can certainly enjoy these restaurants with your family and friends, as these are some of the best Mediterranean restaurant in Atlanta.